Entries for the NCTJ spring exams are due in by Friday, March 2. These are situated on the OLA's home page. You must submit coursework with these exams: Broadcasting, and Videojournalism for online. Message the college for details. Once you have entered, await instructions from the NCTJ, not from us. It normally sends them to you around 7-10 days before the exam. The NCTJ will provide mocks for these exams, and will let you know arrangements when you enter. CMP does not have any mock exam papers for these subjects. Please note that the NCTJ Business journalism course has been updated. Please download the updated lessons (v.17.00) from the OLA. Reminder for our NCTJ diploma course students: entries for the NCTJ spring exams are due in by Friday, September 29. Students doing our NCTJ diploma courses need to decide whether to enter any subjects. The NCTJ will be providing mock exams and will let you know arrangements when you enter. Message us if you have any questions. Have you done an internship or work experience? We are creating an 'alumni' on our website of the places where our students have done work experience or internships. The organisation / magazine / website etc where you worked. Also, attach a photograph if you would like us to use it (optional). We are looking for stories about our students and graduates to use in press releases. This could be an excellent opportunity if you want to raise your online profile. The course changed your life. For example: it led to a career change, or gave you new direction or purpose, or helped you overcome difficult personal circumstances. The course led to significant success - a promotion, a new job, or you started your own business. You study somewhere unusual, or fit your studies around an unusual job. You have beaten the odds. For example, you were told by your school teacher you would never be able to write; or you launched your own business without any money after being made unemployed. If you have an interesting or unusual story to tell, let us know. Email cleland@collegeofmediaandpublishing.co.uk with a brief summary. Do you need a career blog, or a website? Our partners, BST Creative, have built many successful sites for our students, and are offering special deals. We strongly encourage our students and graduates to have career blogs. They are an essential part of your online profile, which is an absolute must in the online world. They give you the chance to present your CV, introduce yourself to prospective employers and showcase your skills and achievements. Our students have found they make a big difference when it comes to job hunting. BST Creative built one for CMP student Samson Dada – and he was recruited by the global customer advocacy business http://www.inevidencecrp.com/ almost immediately. They told him the blog made his application stand out. And Chris Carra won a national award for his blog, which was designed by BST. 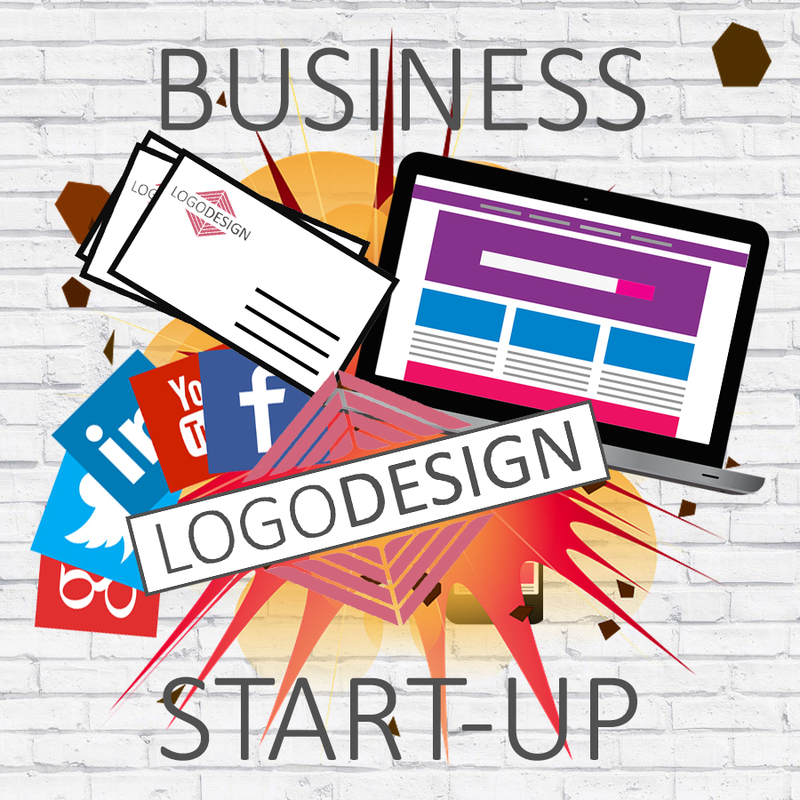 BST’s Ultimate business start-up package is ideal for students who are looking to set up freelancers after qualifying. It it comes with a website, logo, business cards and essentials.